FIND OUT! 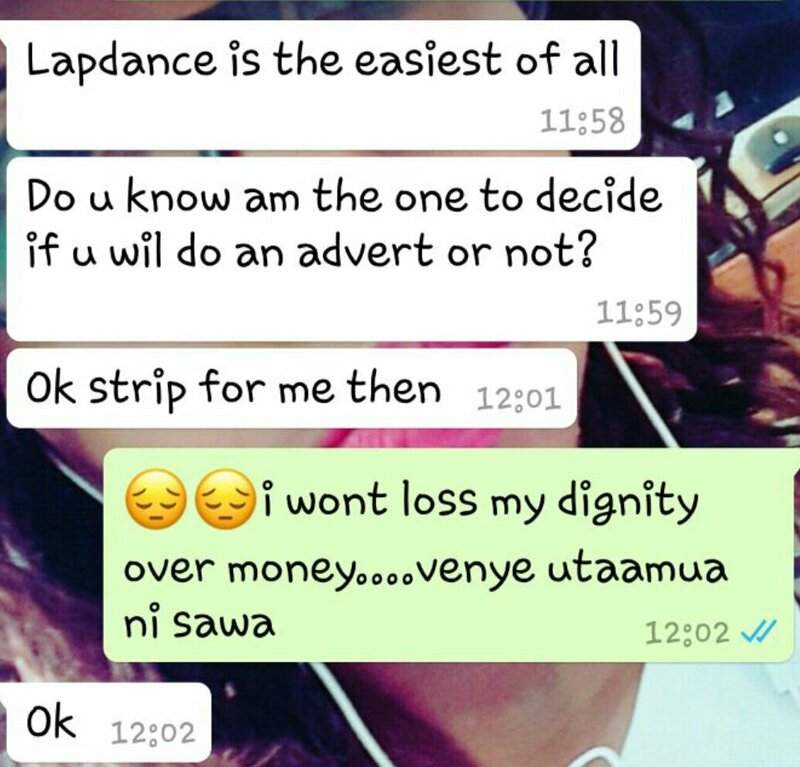 She Requested for School Fees on a Dating Site and got Something MORE!! Sometimes life can hit you real bad while on campus that you decide to do anything and everything in your power to get financial help. In such situations, people remember every resource at their disposal that could be of help towards their getting the help they want: including asking from distant relatives, friends and those secret admirers who keep sending the “hi, can we know each other” and “Thanks for the add” messages on Facebook. For this girl, she decided to air her need on a FacebookGroup in which she belonged….and the group’s name?….wait for it…..” single Christian men and women, black and white dating site”! Yeah! You got it right…a dating site. While there were people who showed concern for her plight and seemed like they could help, like this one commentor…..
……there are those who thought that this was an “African thing” to ask for money on social media…..or to be more specific a “Naija thing” as these two comments depict. There were those who advised her against the media she had used, others adviced her to check with the Red Cross while others still fond it necessary to inform her that she is shameless for asking for help and that the right thing for her would be to sell herself! 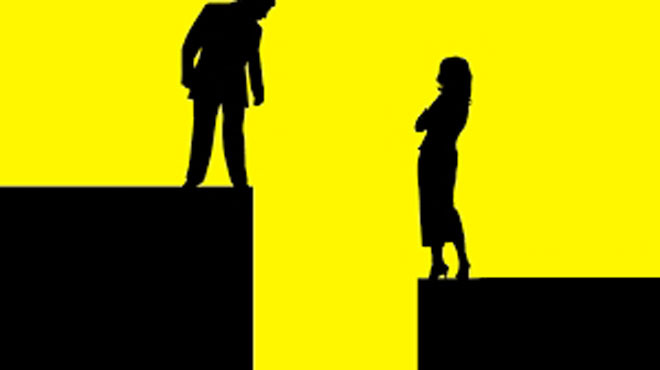 However, amid all these negativities, there were good-hearted people who came to her defense asking those who were not in a position to help the young lady to desist from commenting on the post. Others decided to pray for the young lady for God to send a sponsor to help her sit her exams. And as if God had heard their prayer, someone showed up ready to assist the lady with the fee so that she can sit her exams!! …..notice two things: one, the person who prayed for the lady to get help was around to thank God for the Guardian Angel God had sent; and two, there are people ready to jump on the lady’s luck and send in their appeal as well. Set out, don’t let circumstances limit your ability, just be careful to fall into a trap because the internet is not your friend at all times. We shall be making follow up to find out if the lady’s fee was actually settled.